Microsoft did surprise many by announcing the free upgrade of the Windows 10 for everyone in China. Even those who’re on a pirated copy of Windows 7 or Windows 8. Now the company plans to take over the mobile space by making the Office suite free for the devices with screens smaller than 10-inches. Kirk Koenigsbauer, corporate vice president for Office 365 Client Apps and Services, noted in a blog post that Office suite will be offered for mobile platforms with a freemium model. That means, the Windows, Android and iOS device owners will get the productivity apps of Office suite. Based on our research, we are classifying anything with a screen size of 10.1 inches or less as a true mobile device: You’re probably using it on the go, when it’s not practical to use a larger computing device such as a PC or a Mac. You probably aren’t using a mouse or a keyboard, instead navigating via touch interface. It’s probably not a “pro” category tablet that is used for design or presentations. In a nutshell, Microsoft will make the Office’s mobile apps available for free on the Android, iOS and Windows platform. 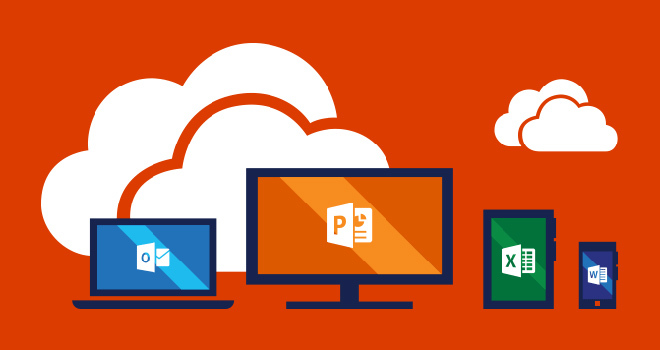 However, in order to enjoy Office 365 services, the users will have to purchase the subscription for a fee.